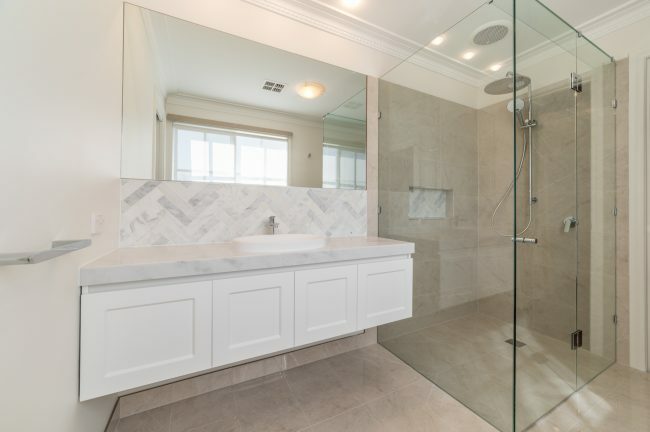 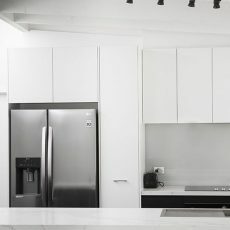 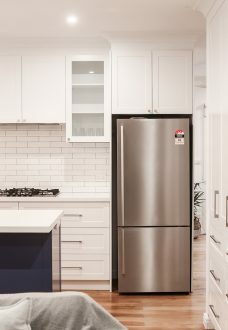 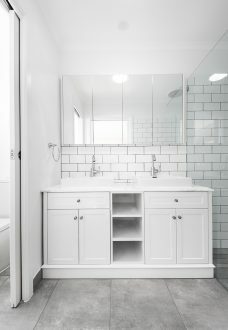 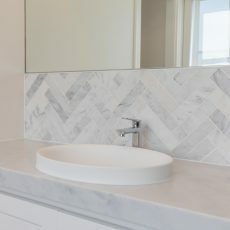 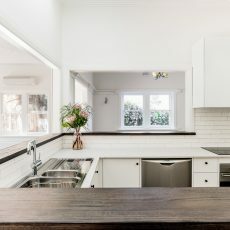 At M.J. Harris Group, we have established a reputation for providing the highest quality kitchen and bathroom renovations in Brunswick. 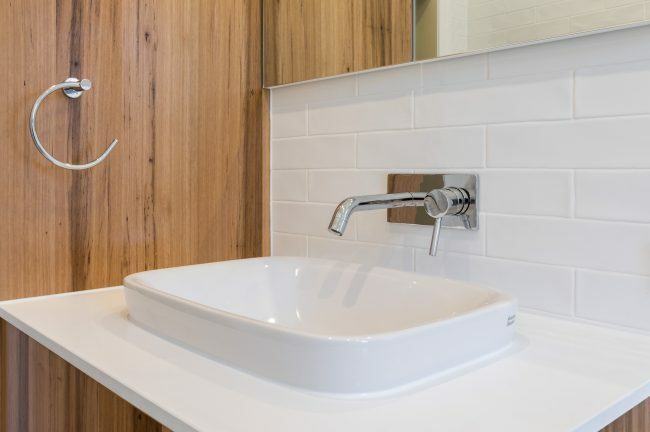 Recognised for our attention to detail, we’re in a league of our own when it comes to quality renovations. 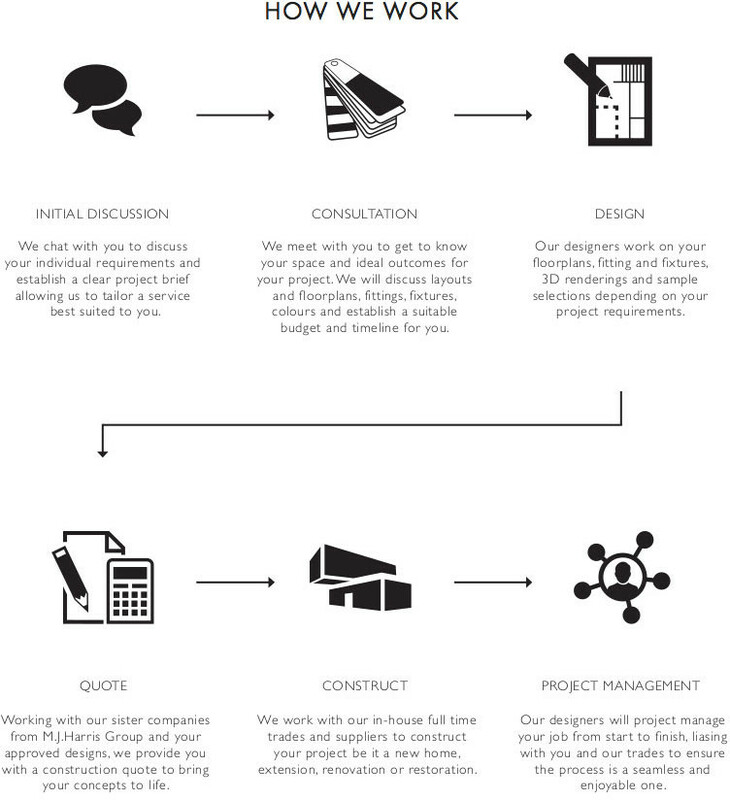 Knowing how important communication is to our customers, we’re contactable from quote right through to completion. 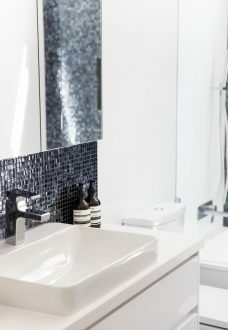 This enables us to truly deliver each customers’ vision, promising 100% satisfaction with every job. 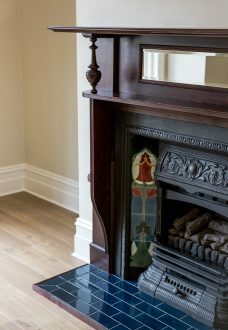 Our team includes leading interior designers, carpenters, plasterers, plumbers, electricians, tilers and painters. 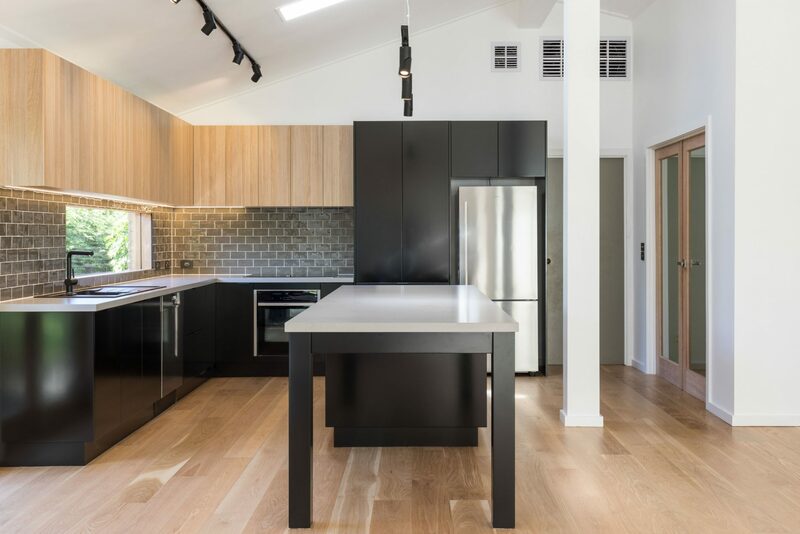 By offering a combination of skills, we’re able to ensure quality control over all of our renovation projects. 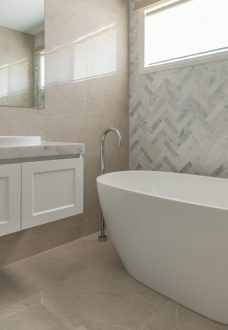 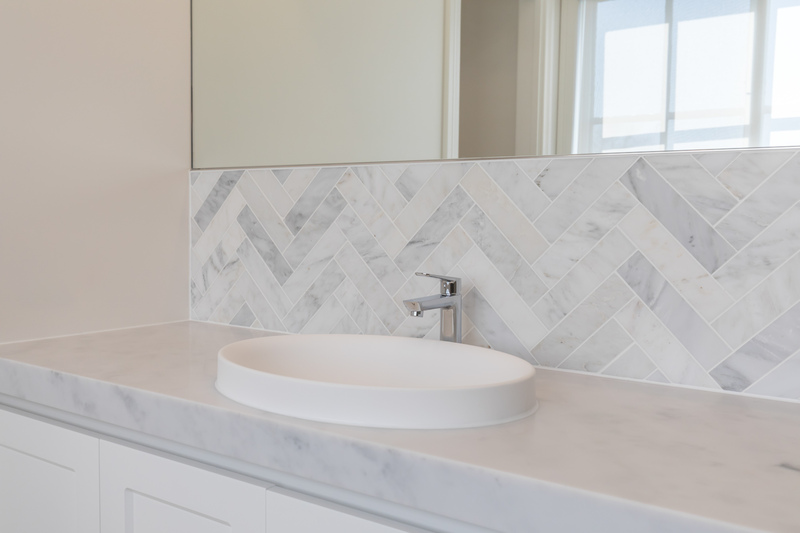 For high-quality, professional bathroom and kitchen renovations, Brunswick residents trust the M.J. Harris Group. 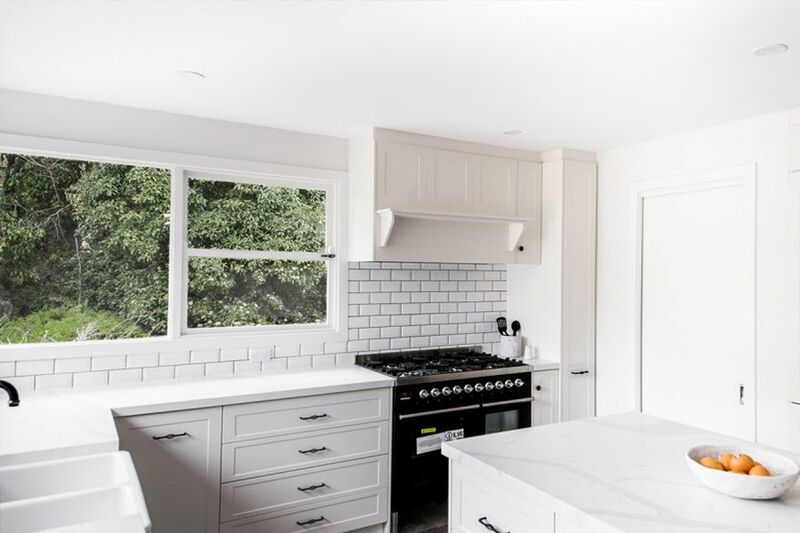 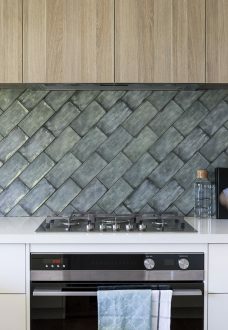 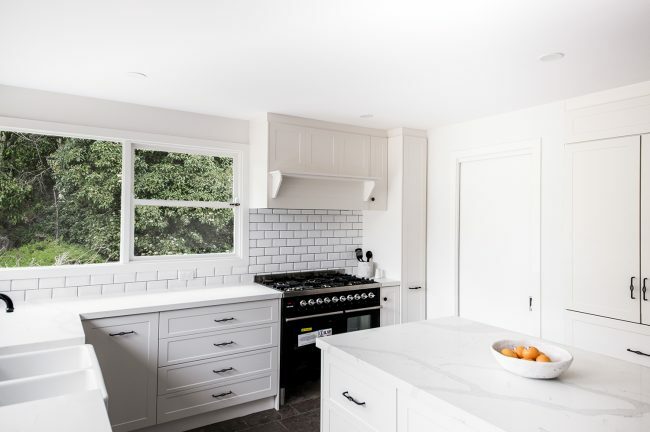 Our professional team of designers and skilled tradespeople have been working with clients in Brunswick for many years. 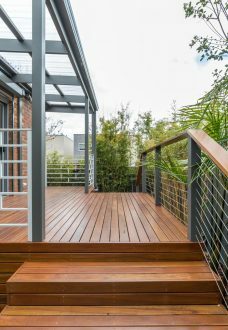 We take great pride in our work and believe we have created a very positive reputation throughout Brunswick. 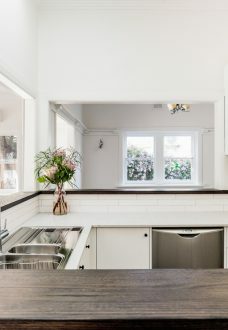 M.J. Harris Group is recognised for their high-quality, reliable home renovation contractors. 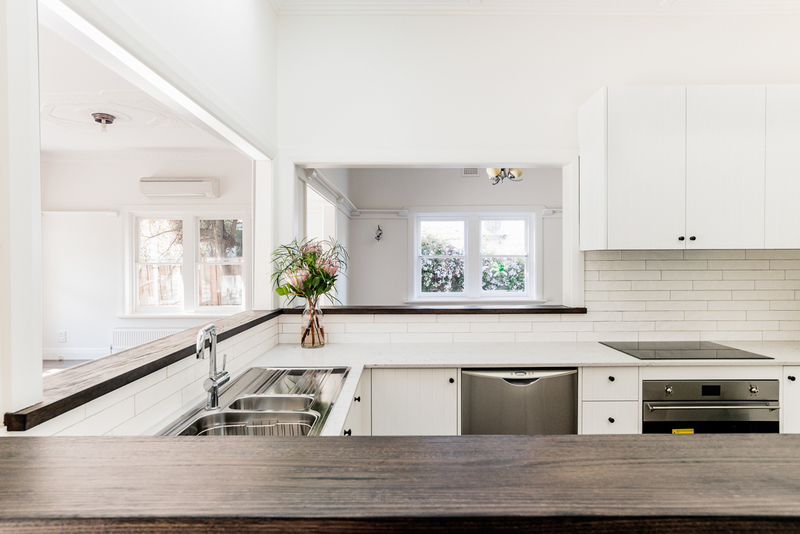 When you choose us for renovations, we’ll continually keep you in the loop in regards to project time and budget. 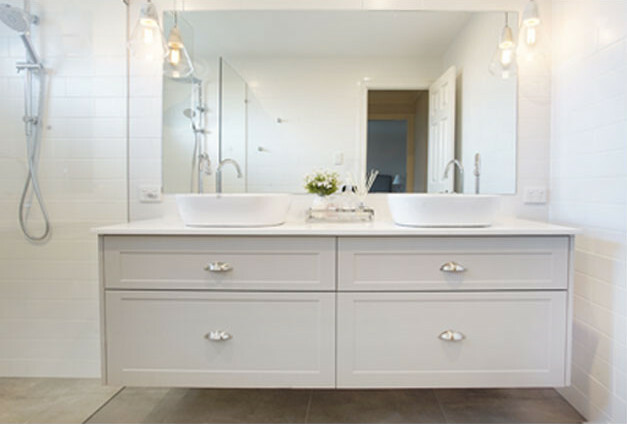 We understand that you want a stylish bathroom that has also met your financial commitments. 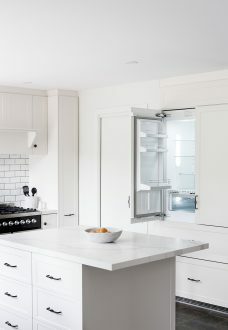 At M.J. Harris Group, we construct stunning kitchen designs that meet the specific needs of our clients. 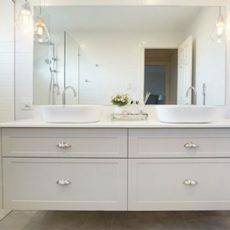 With us, you’re assigned a dedicated project manager and interior designer who will oversee all renovations. 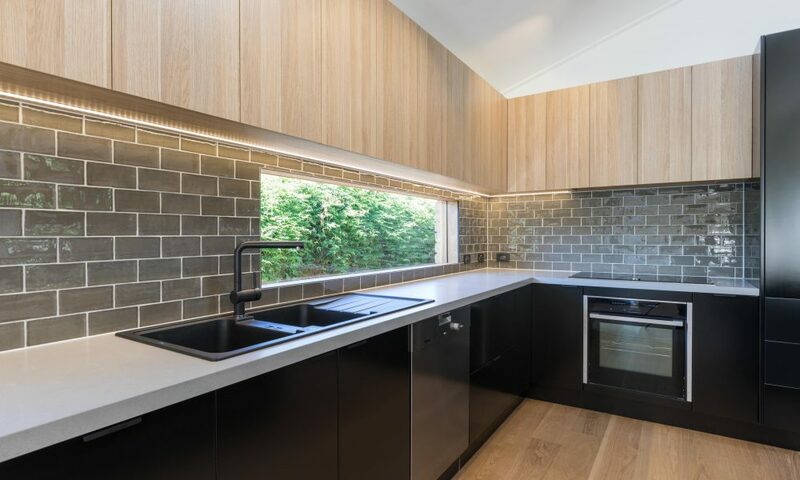 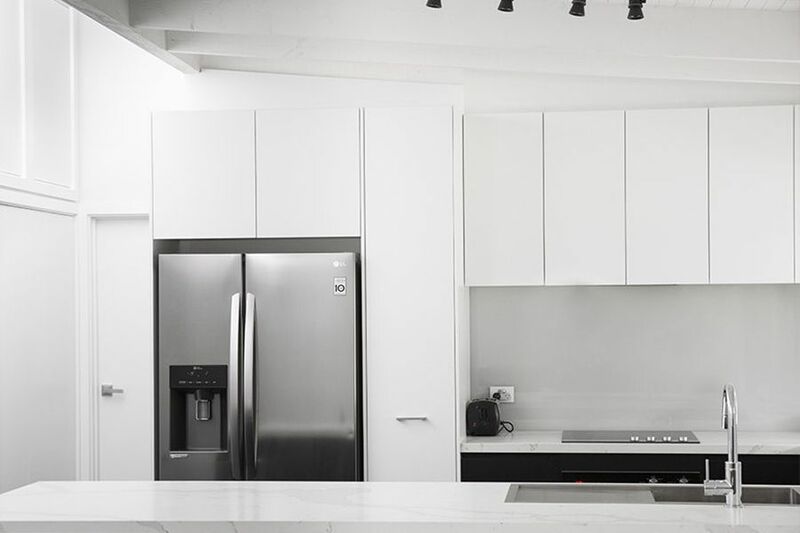 Our kitchens are made from the highest quality materials and are specifically designed to suit your lifestyle. 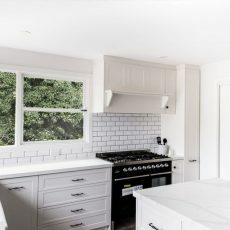 Choose M.J. Harris Group and we’ll make the renovation experience as hassle-free as possible, so all you have to worry about is enjoying your dream kitchen. 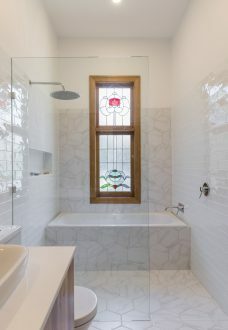 Contact us today for a free quote on bathroom or kitchen renovations in Brunswick. 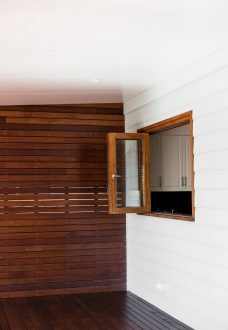 Custom designed and built joinery is the best way to maximise the use of your space. 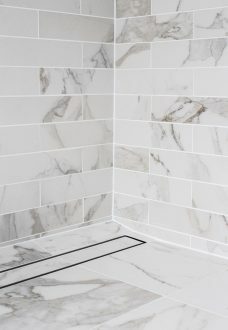 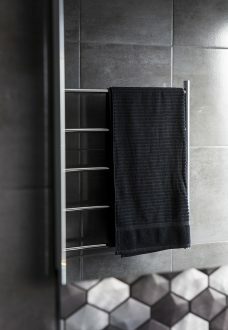 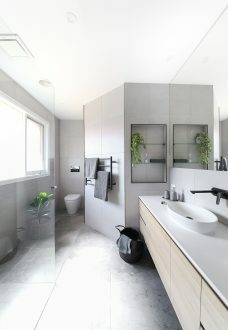 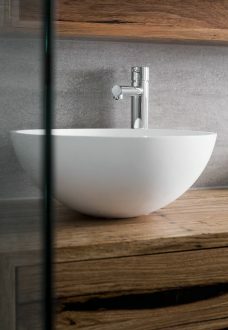 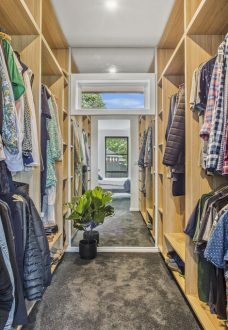 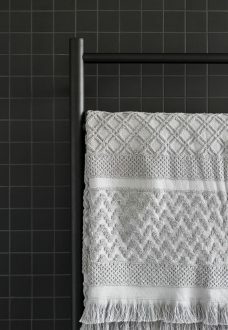 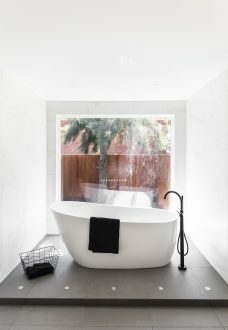 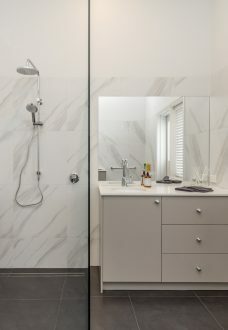 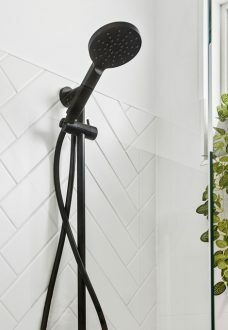 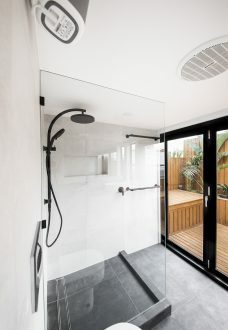 You are not limited to sizes, dimensions, styles or layouts, which allows for a truly unique and customised bathroom or kitchen. 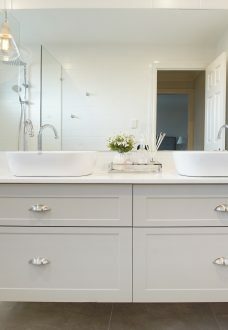 In smaller spaces you will undoubtedly see the benefits of using custom joinery over stock standard cabinetry. 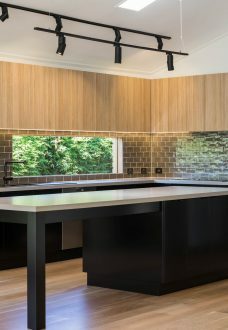 Collaboration with our clients is very important throughout the design process. 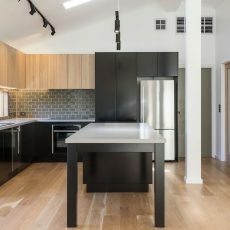 By conducting in-home consults, we can develop the concept plan, review 3d renderings and discuss the initial budget for materials and construction. 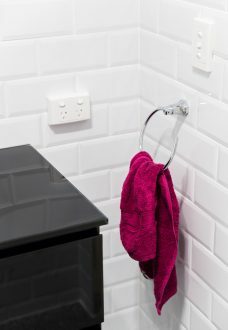 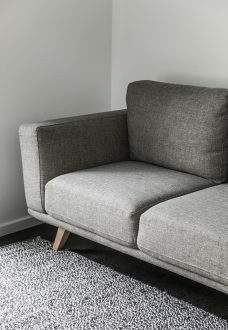 At M.J. Harris group, we source and use Australian made products wherever possible. 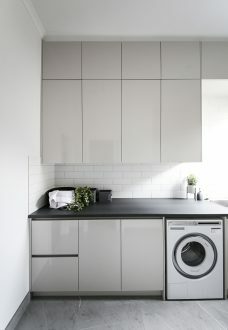 M.J. Harris Group also offer Kitchen Renovation, Laundry Renovation and Design & Build services. 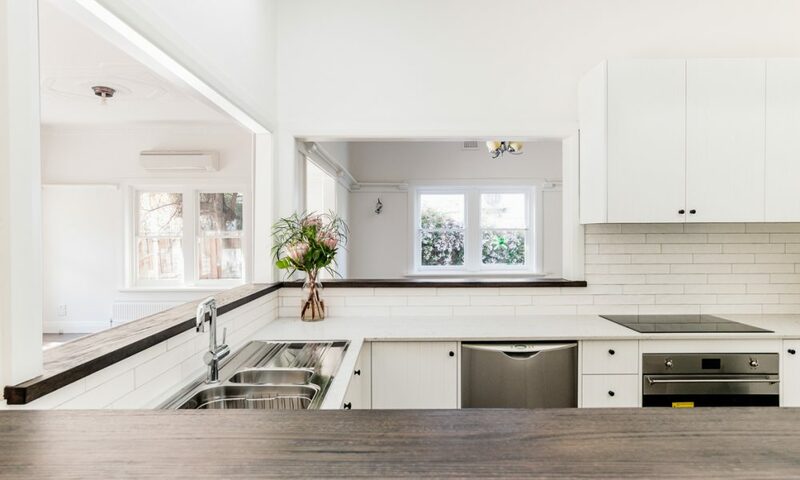 Contact us today on (03) 8595 5104 to speak with our qualified in-house team about your needs.